The fat, lazy stoner stereotype is one we’ve all heard a million times (and rolled our eyes to a million times), but, as we wrote about earlier this week, recent studies have indicated that cannabis users typically have lower body max indexes than non-users. But wait, there’s more! 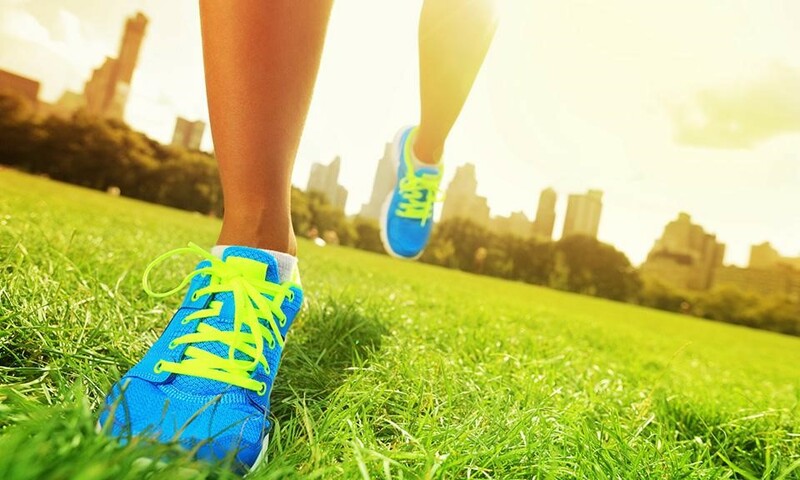 NerdWallet, a money website, analyzed the healthiest cities in America. Their list of results has unearthed a curious trend: the top five cities are also cannabis-friendly. 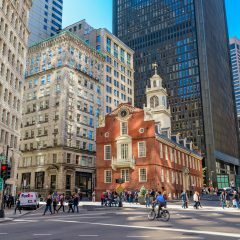 Boston-Cambridge-Quincy, Massachusetts and New Hampshire — Massachusetts is working steadily on debuting the state’s medical marijuana program, and New Hampshire has legalized medical marijuana and has repeatedly introduced both decriminalization and recreational legalization measures. San Francisco-Oakland-Fremont, California — Medical marijuana has been legal in California since 1996, a time when we were all rocking out to The Spice Girls’ “Wannabe” single and getting pumped up by Bill Pullman’s rousing presidential speech in Independence Day. Activists appear to be eyeing 2016 for a recreational cannabis legalization effort. 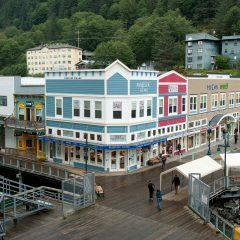 Seattle-Tacoma-Bellevue, Washington — The Evergreen State, a beautiful area I call home that also houses Leafly’s headquarters, was among the first two states to legalize recreational cannabis in the U.S. and debuted its legal retail market last July. Denver-Aurora-Broomfield, Colorado — Colorado’s recreational cannabis market has been going strong for over a year now and has seen far more positives than negatives. 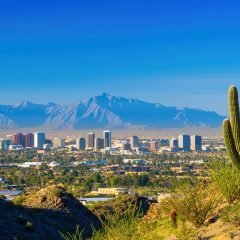 The least-healthy cities, in comparison, all have strict cannabis policies (although Florida and Texas, to their credit, are making an effort towards reform). Obviously this doesn’t necessarily mean that using cannabis makes you healthier, but this finding along with the growing number of studies examining cannabis consumption and overall health are a boost of encouragement to us fit and healthy cannabis users who are tired of hearing “Aren’t stoners fat, lazy, and unmotivated?” all the time. Here’s to a happy, healthy, and cannabis-friendly 2015!